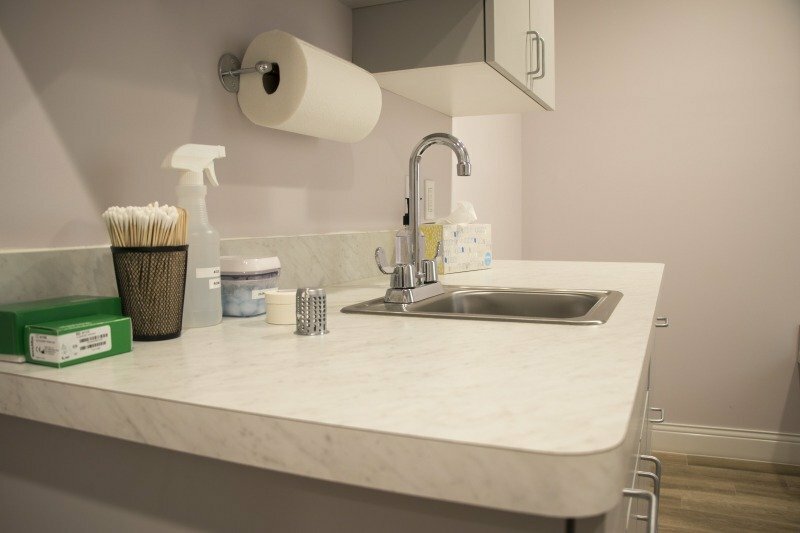 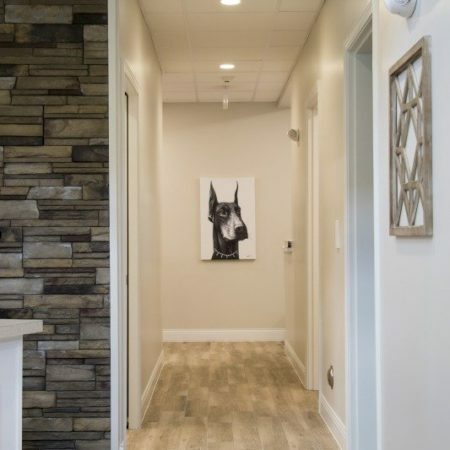 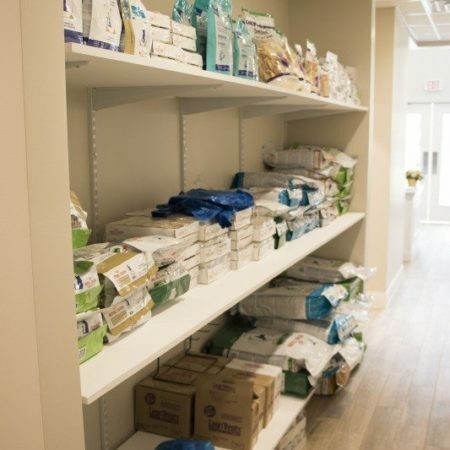 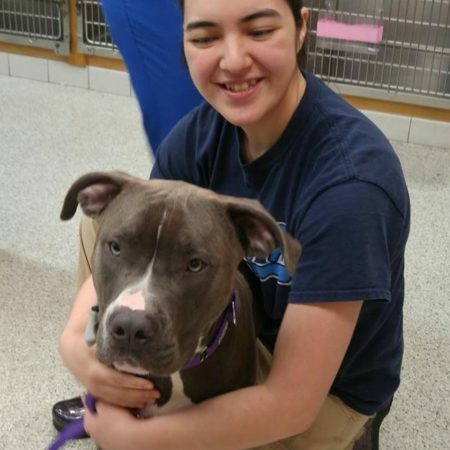 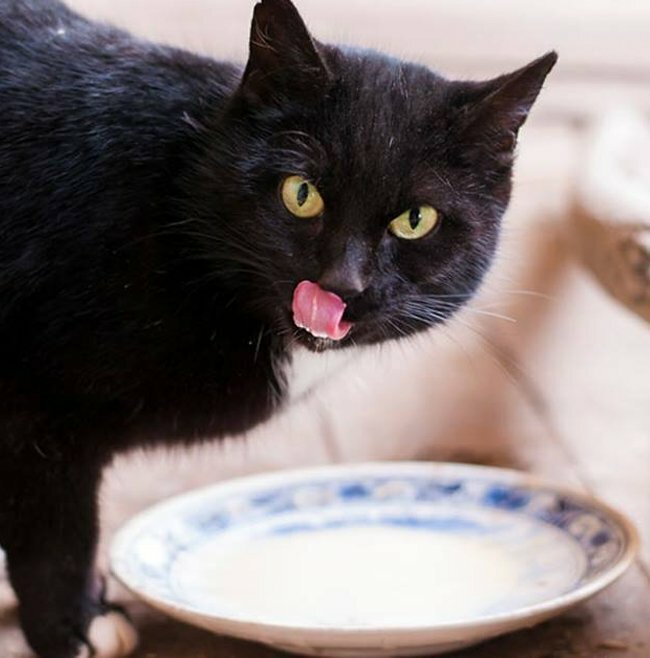 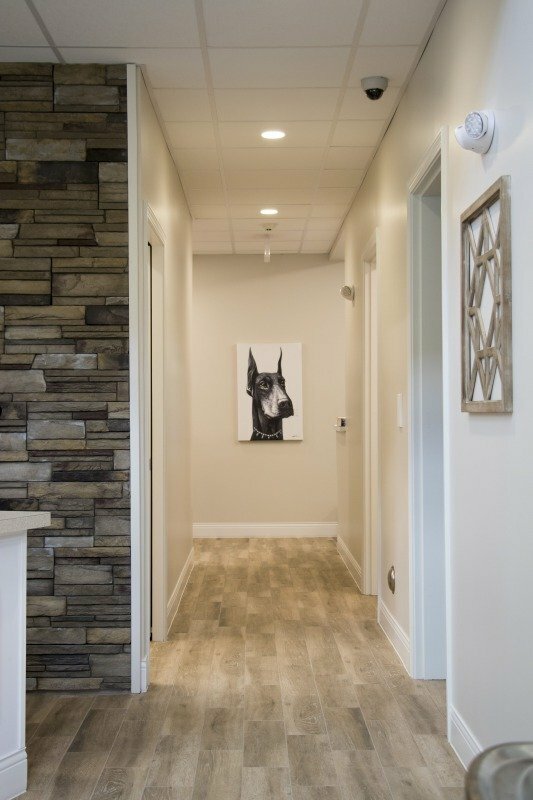 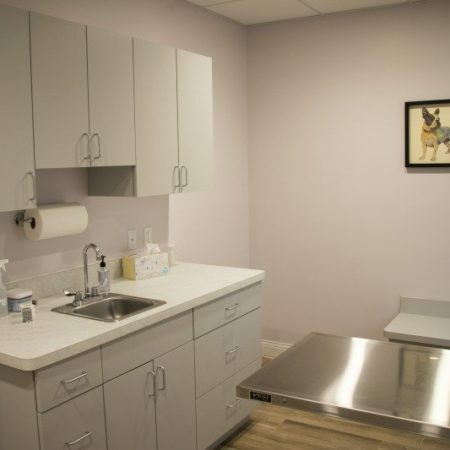 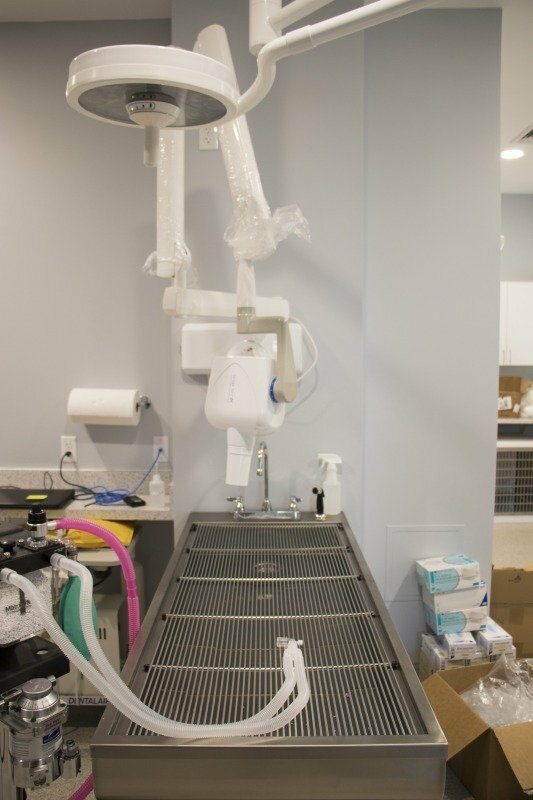 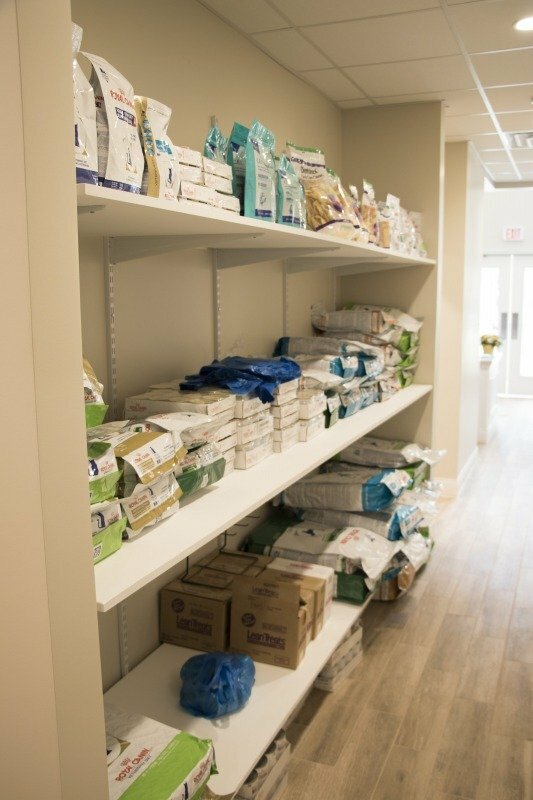 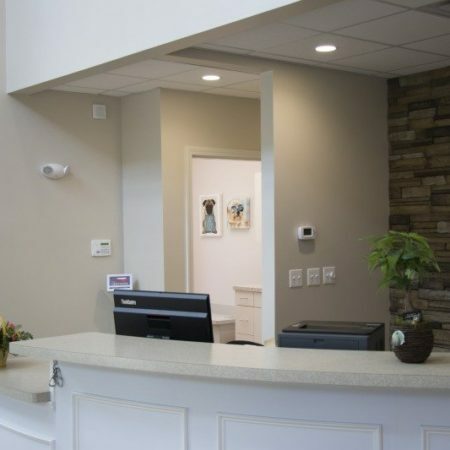 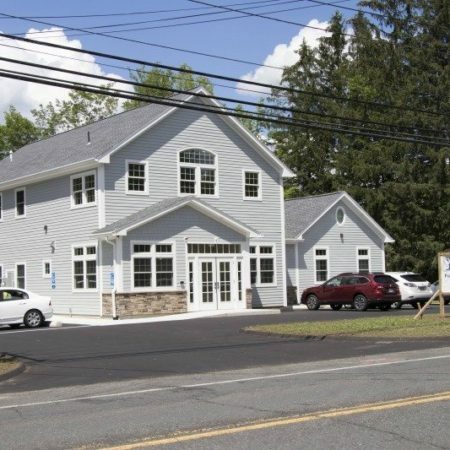 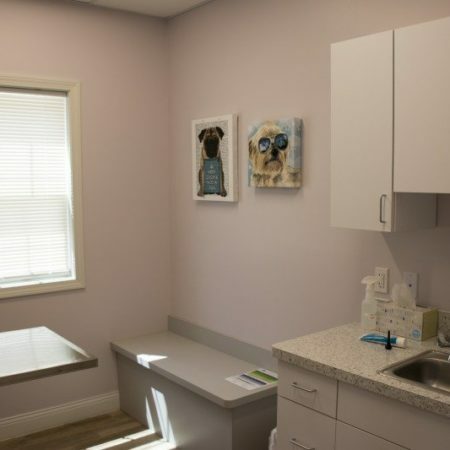 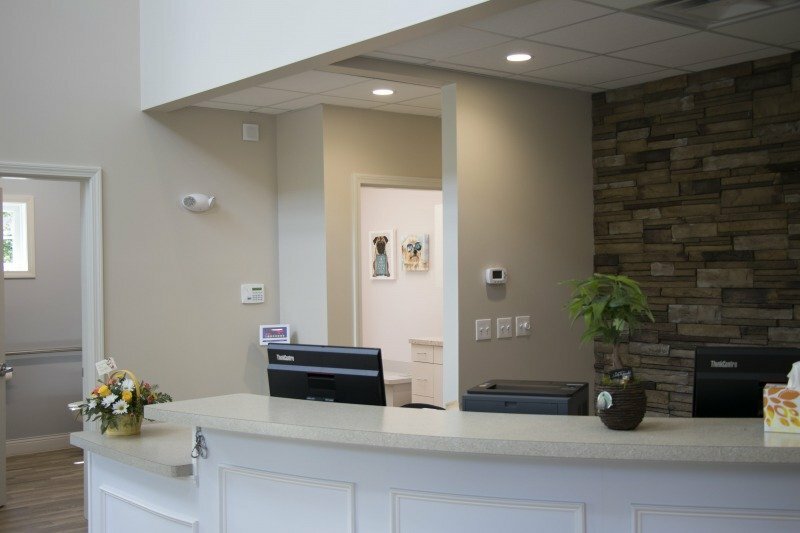 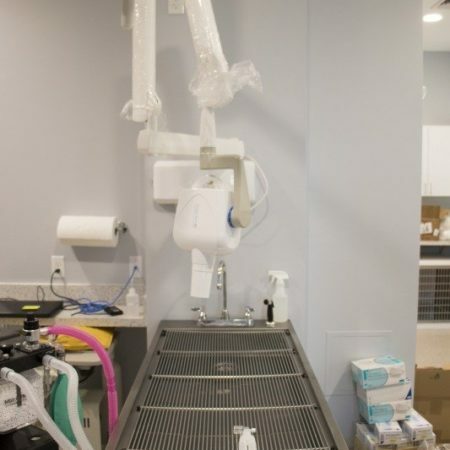 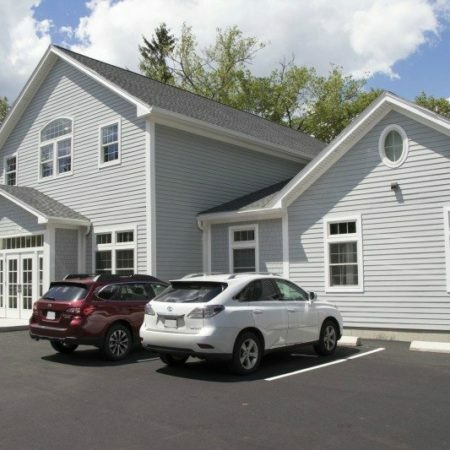 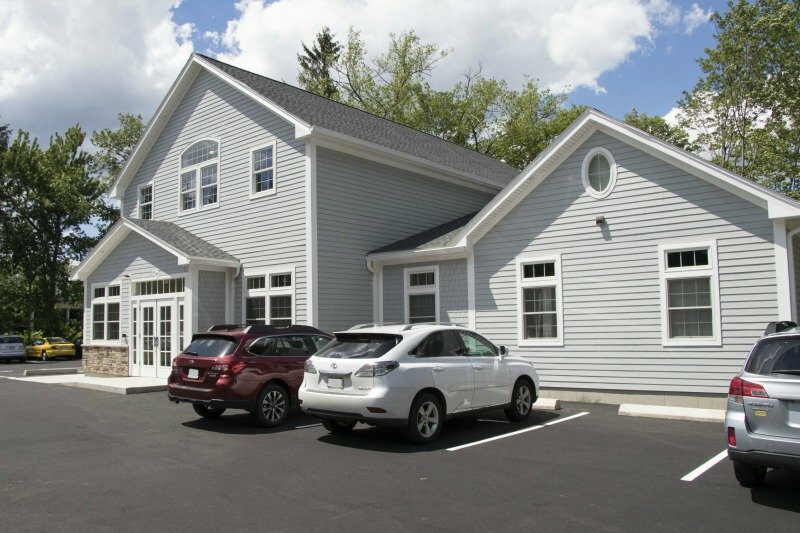 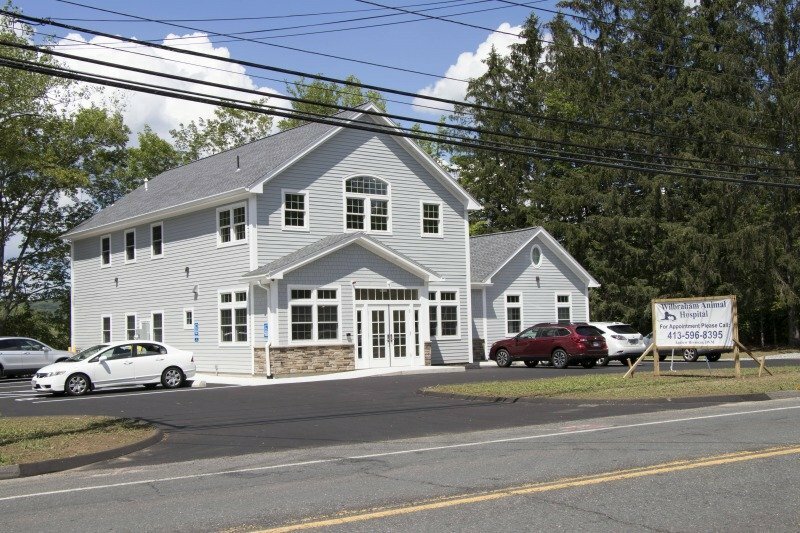 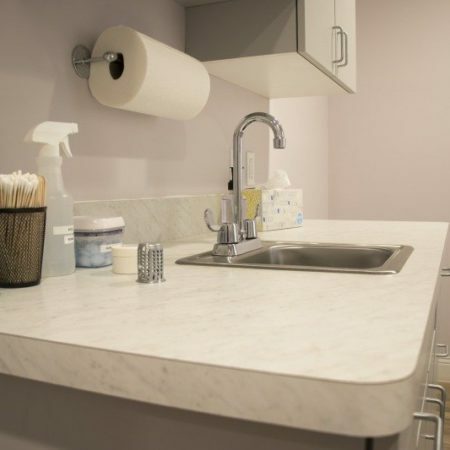 In the photos below, you can see the clean, modern facilities you’ll find when you bring your furry friends to Wilbraham Animal Hospital. 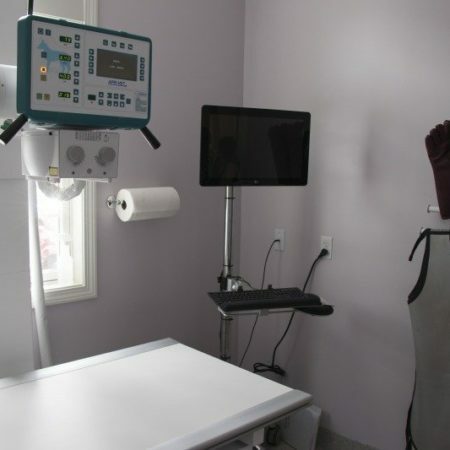 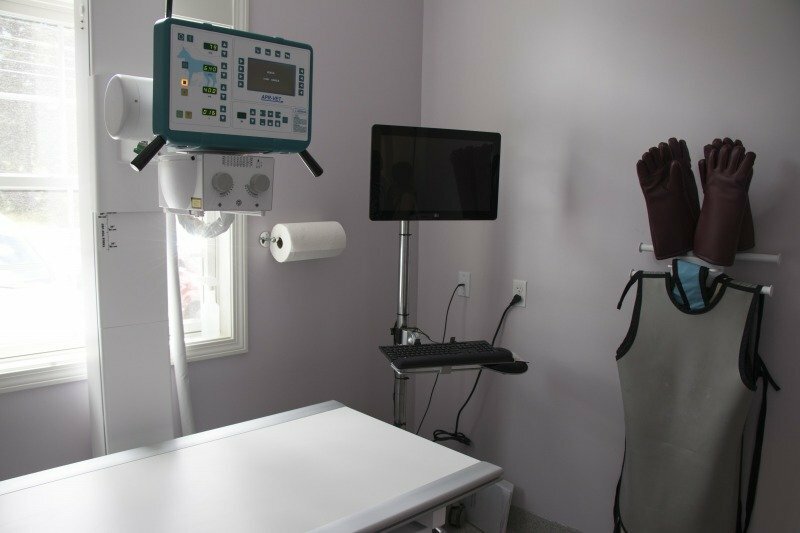 You’ll see state-of-the-art diagnostic equipment (including ultrasound) and first-class treatment facilities. 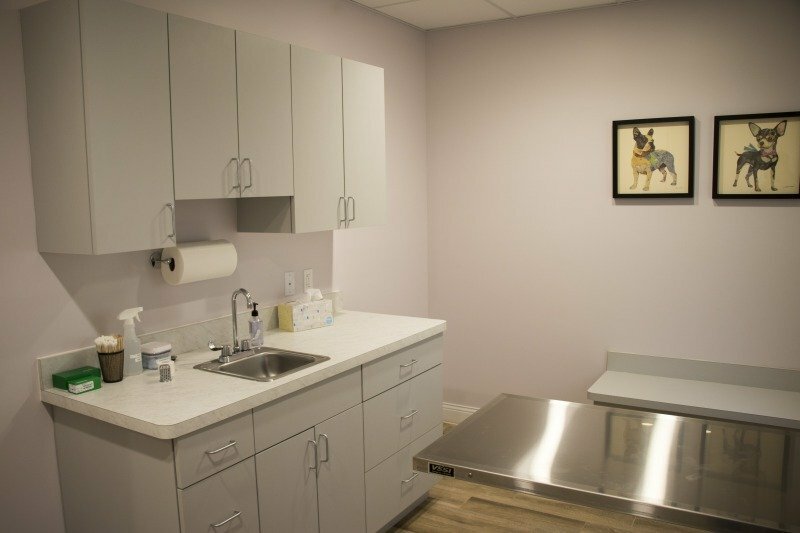 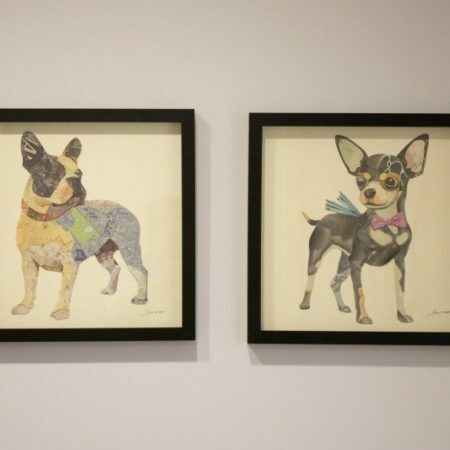 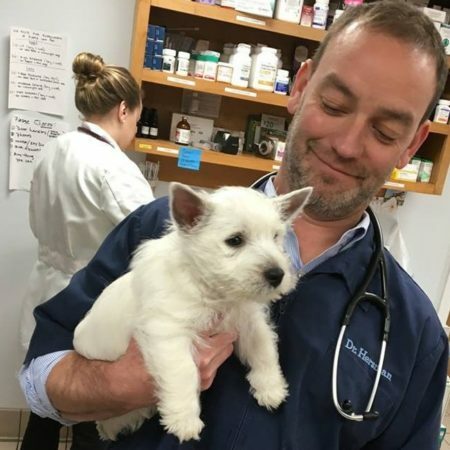 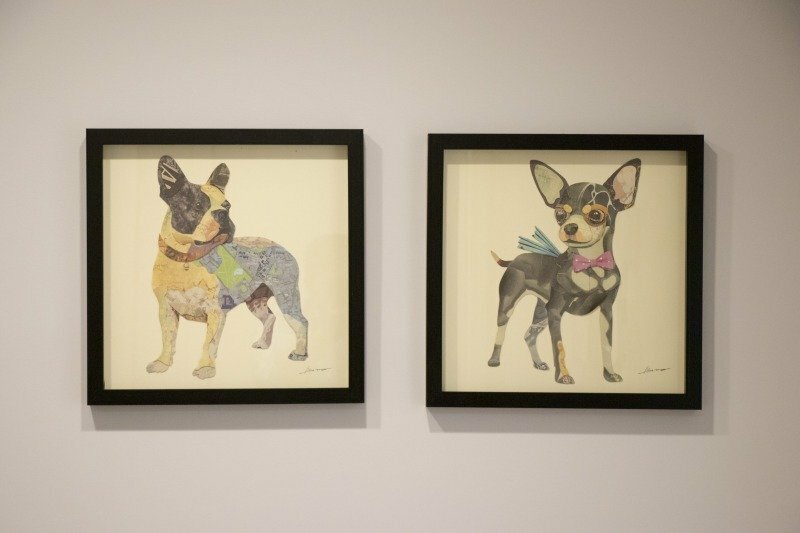 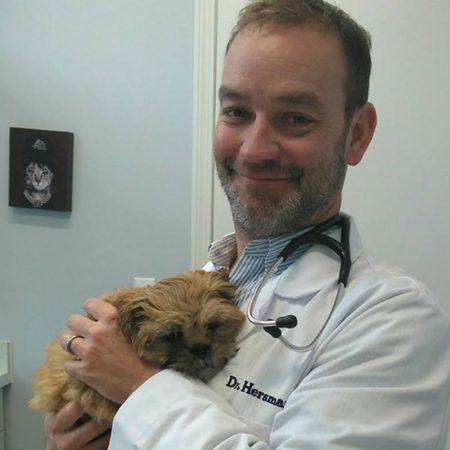 We take care of all your pet’s medical needs, including routine checkups, specialized senior pet care, and surgery. 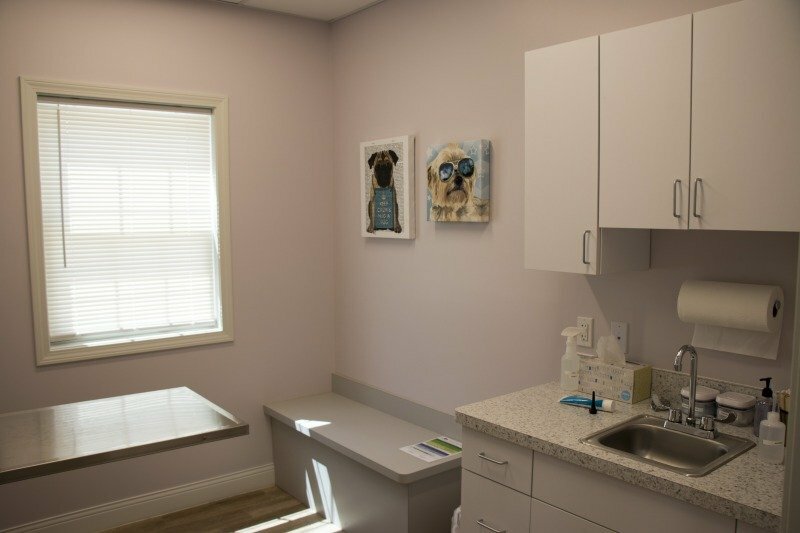 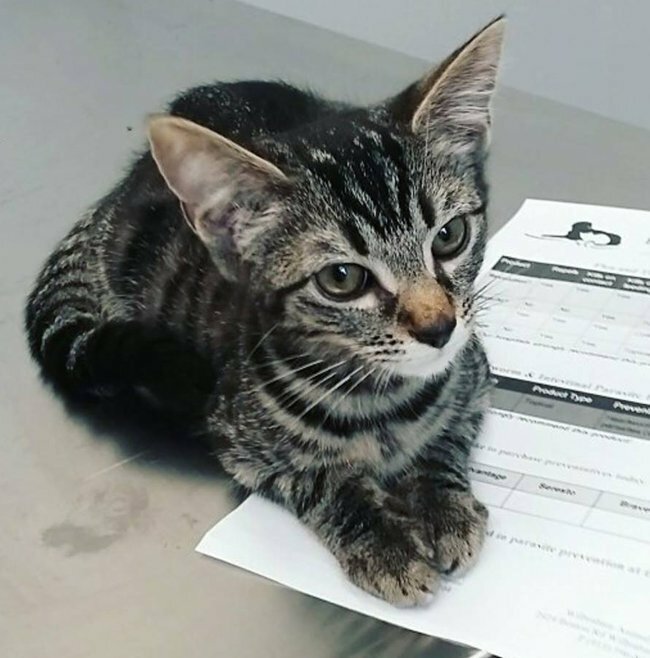 Call today to book an appointment for your pet.